Before we know it, July 4th will be here in all its red, white and blue glory! This is a weekend of non-stop summer fun and sun and backyard BBQs. 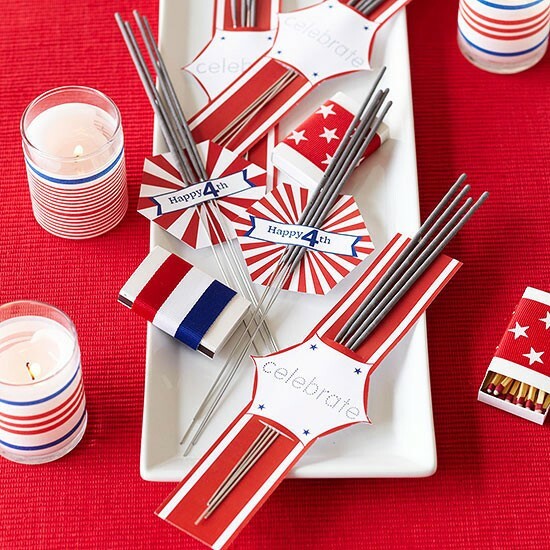 Are you ready for your 4th of July celebration? 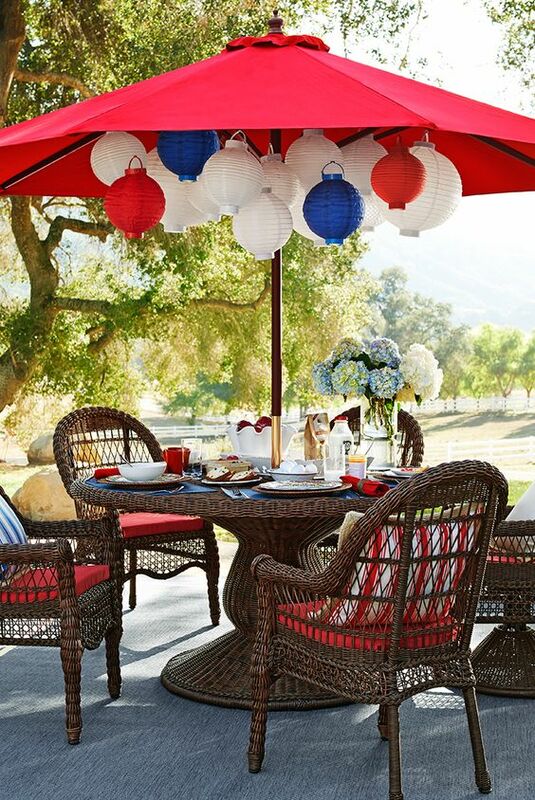 Deck out your cookout with fun decor and drinks that show your American pride. 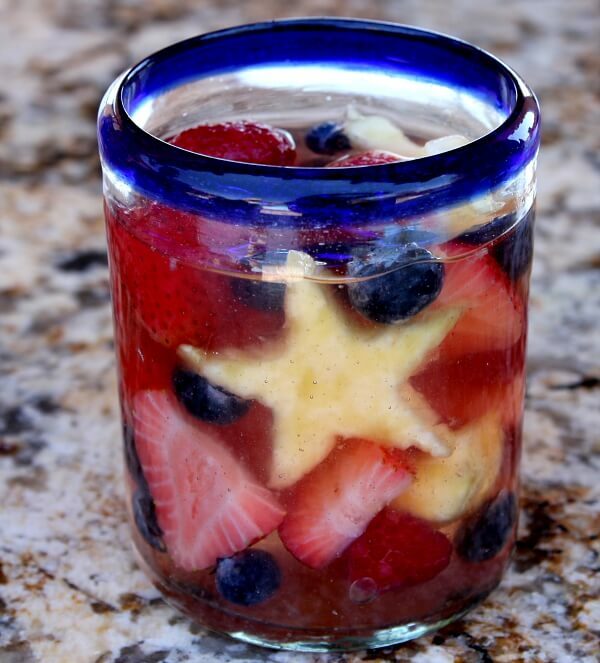 Try these patriotic cocktails we love to sip on - Red, White, and Blue Sangria or a Patriotic Mocktail. Set-up some fun lawn games like ring toss or corn hole. This will provide hours of fun for adults and kids! 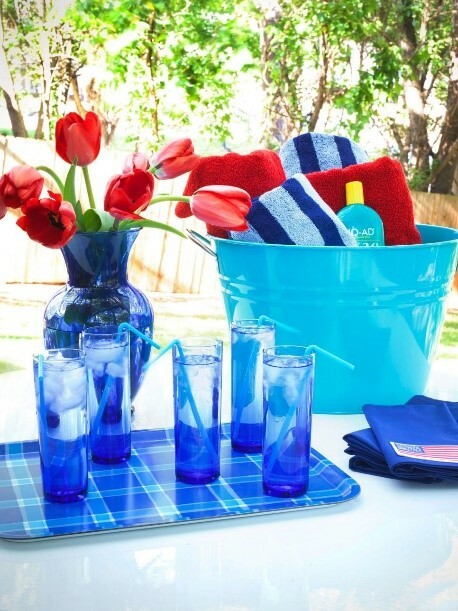 Keep guests comfortable with ice cold water, sunblock and beach towels. Set-up a festive station so guests can help themselves and you can still enjoy the party. 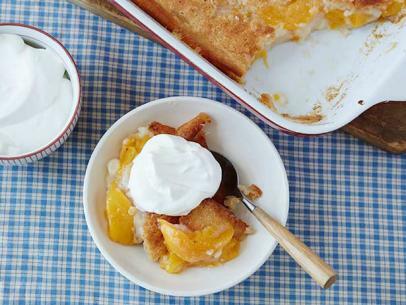 Incorporate some of your favorite summertime snacks into the menu (think outside the typical burgers and hot dogs) and try one of our favorite recipes for Peach Cobbler - yum! When the sun sets, hand out sparklers as party favors - don't forget your buckets of sand to put them out. Happy 4th of July and Happy Birthday America!